There are a very few fashion statements that a man can make as compared to a woman. 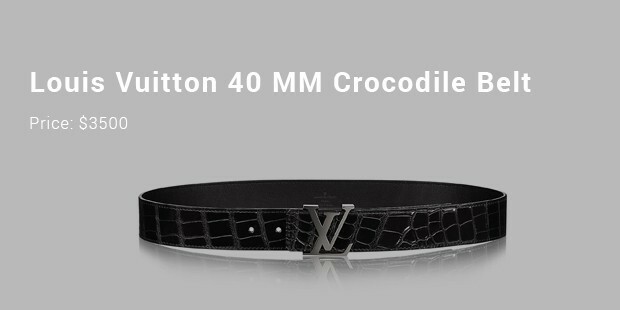 For a man wearing an expensive belt is one such statement that can be made and which may reflect the Rich background of a man. 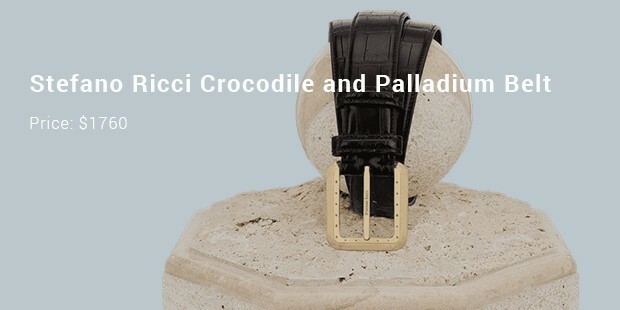 These days’ fancy and decorated belts are also in fashion, but some people prefer to use simple and elegant belts. The big brands in the world place their logo on the belts that are now the latest fashion statement. 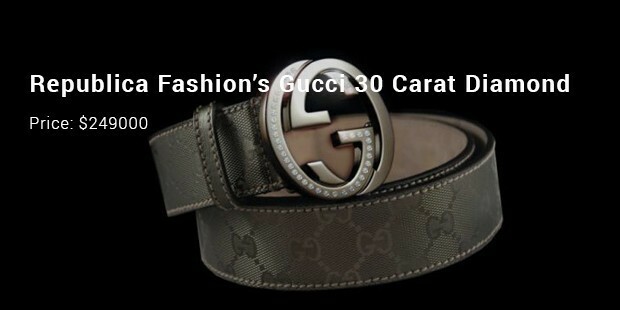 It is considered that belts are the passion for the men that raised their trend and prices as well. 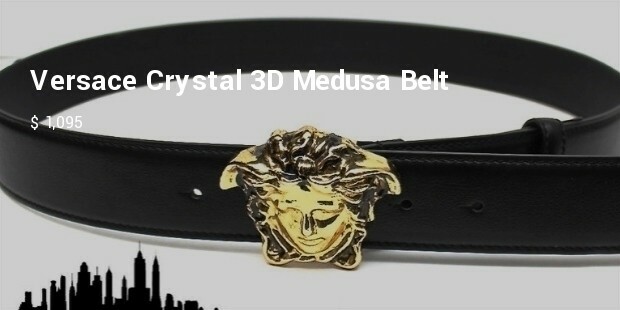 It is a very beautiful belt that will amaze the viewers and its users as well. 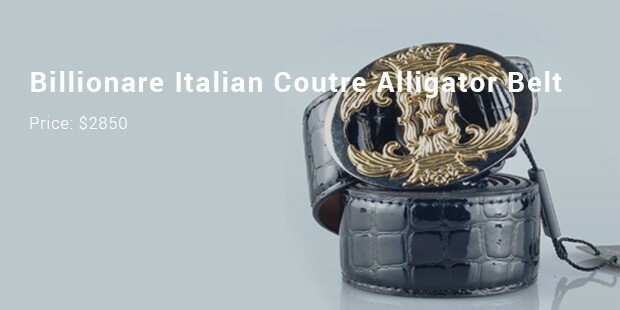 It is made in the limited number and considered as the masterpiece in the world of belts. It is also considered as the best men product in the world because of its elegance and beauty. 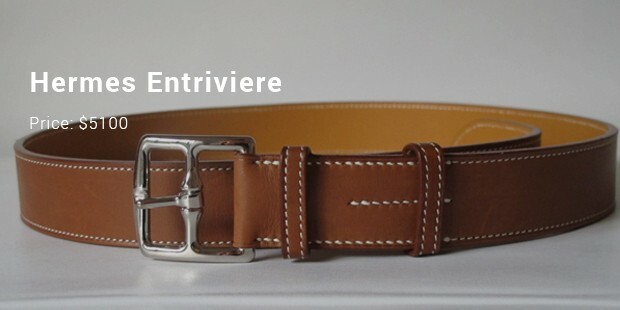 Roland Iten is a very beautiful belt that is made from the precious 14 carat. The design of this belt is like a predator and is also considered and called as the predator machine belt. 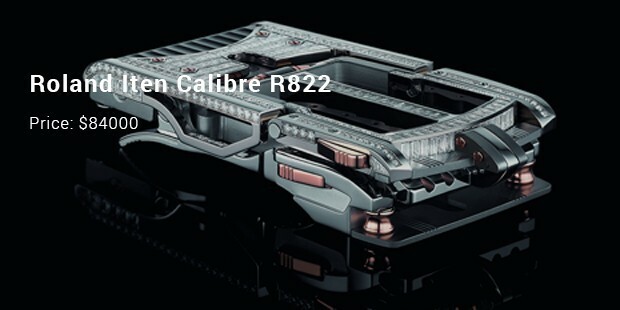 It is made with pure steel and rose gold that make it precious one. 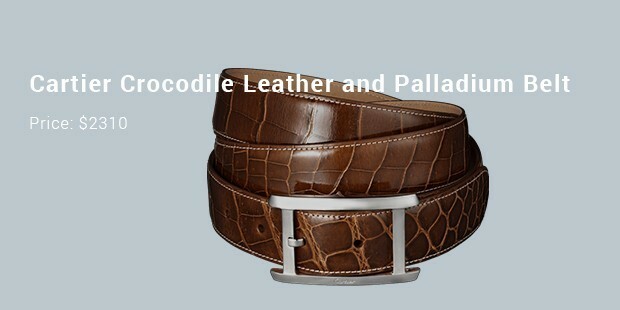 It is a very beautiful belt that has a grand and luxurious look. The buckle of the belt is made up of pure gold, and the whole belt is made with the pure leather that has enhanced its look. Hermes is a very famous brand in the world and is considered among the top brands of the world. 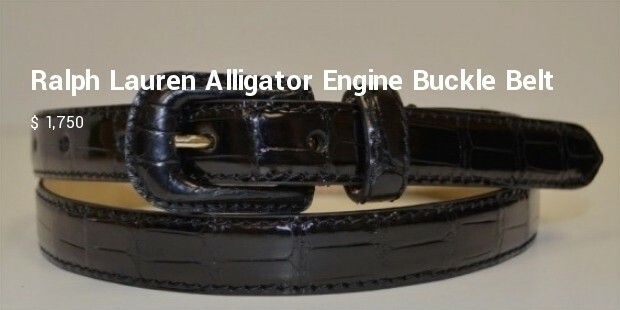 It is made from the pure crocodile leather and has the beautiful and best buckle attached to this waistband. 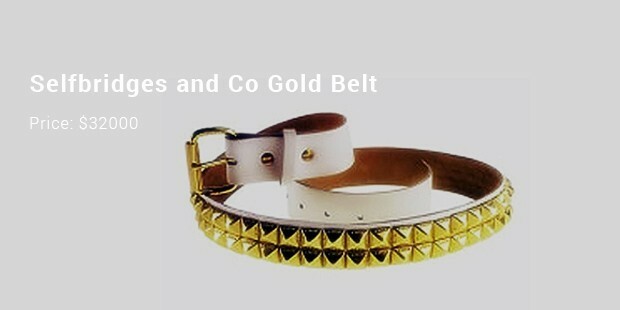 The Belt designs are according to the latest style in the fashion world which makes the person fashionable.